90 minutes of music, food, and FUN! Oh, and bubbles! Staci Gray is an Austin based children’s entertainer known for The Tom Tom T-Rex and bubbles. Lots and lots of bubbles! 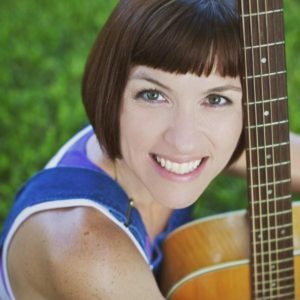 Staci Gray started her career in Children’s Music in 2001 singing back-up for Joe McDermott. In 2006, she released her first album THE BIG BUBBLE BE BOP followed in 2009 with THE CROCODILE DANCE. She sings all over Texas and Oklahoma to children of all ages and their families!